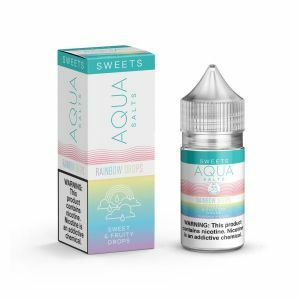 Aqua Salts Mist has been added to your cart! 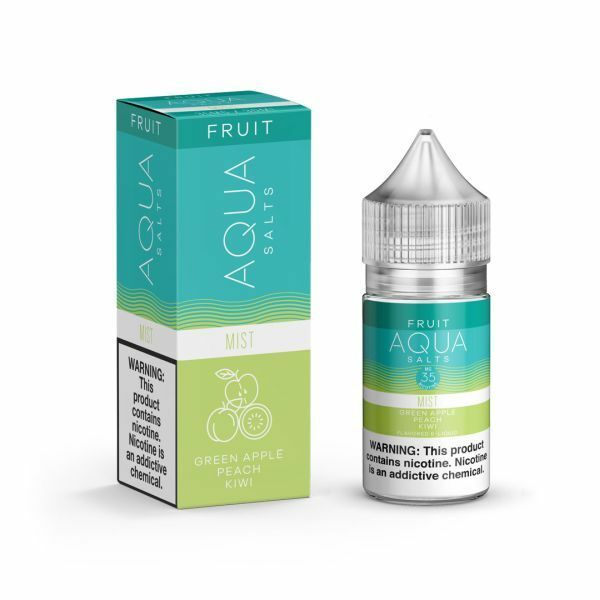 Aqua has taken their classic crisp refreshing flavors and improved them to bring you Aqua Salts! 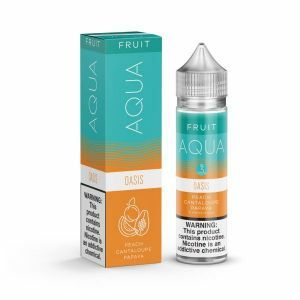 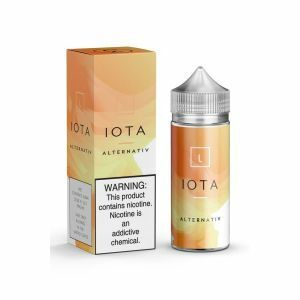 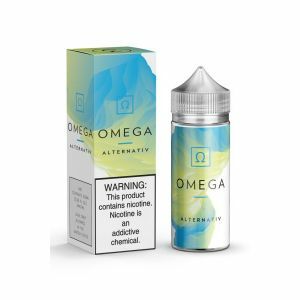 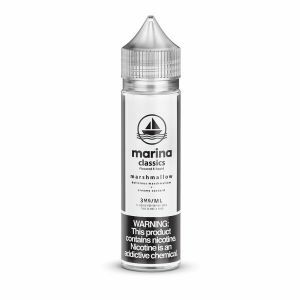 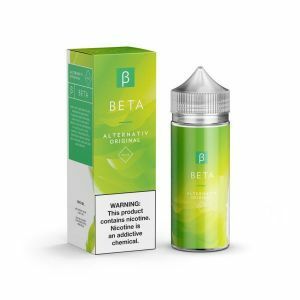 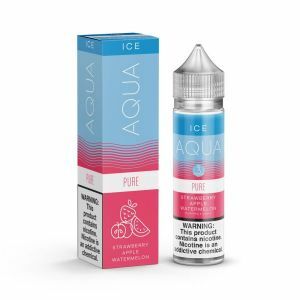 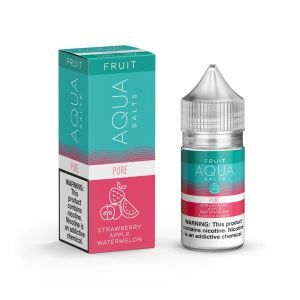 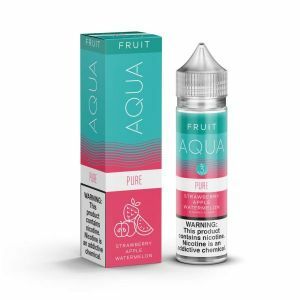 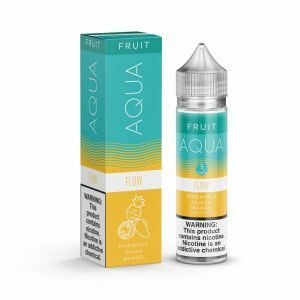 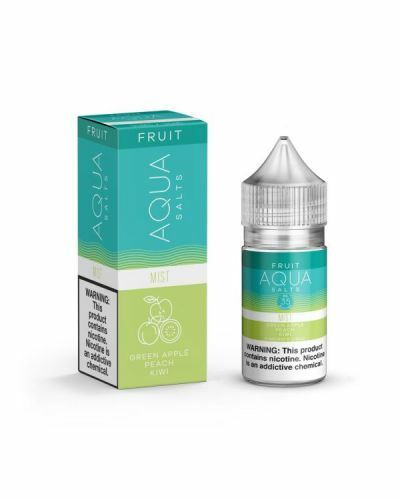 All Aqua Salts are salt nicotine based making them perfect for MTL devices or any open pod system. Mist Salts is packed with fruit; enjoy crisp green apples, sweet peaches, and tart kiwis. 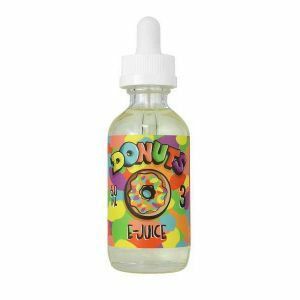 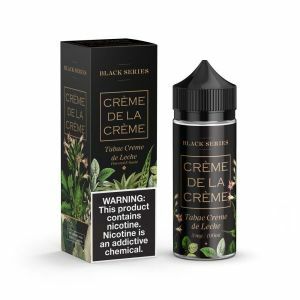 This blend is a very bold blend, its fruity goodness will have your taste buds is paradise!